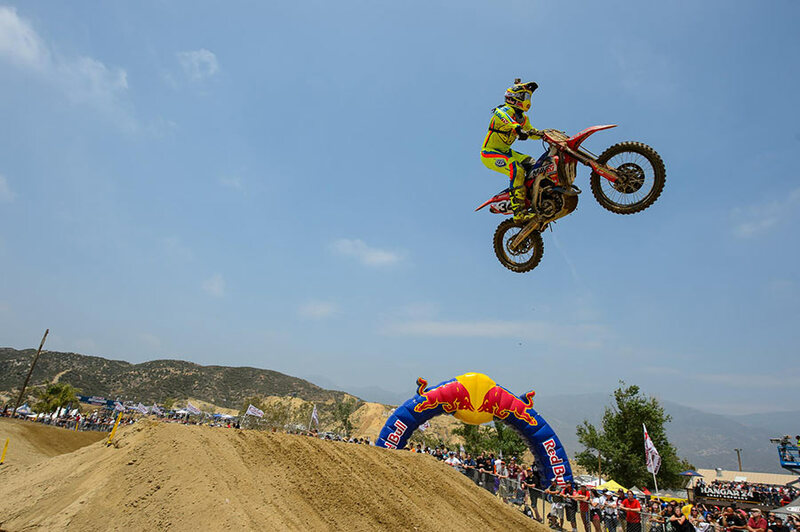 The Lucas Oil Pro Motocross series kicked off last Saturday at the famed Glen Helen Raceway after a multiple year hiatus. Glen Helen is a unique circuit and certainly provides a specific set of challenges with its steep hills and long straights. 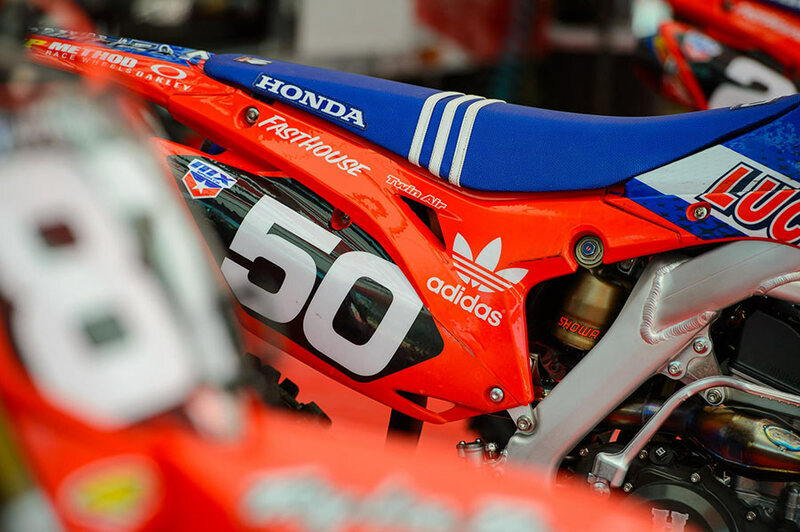 The Troy Lee Designs team was looking to start the season with a bang and they did just that with Cole Seely snagging a third overall, his first national motocross podium. 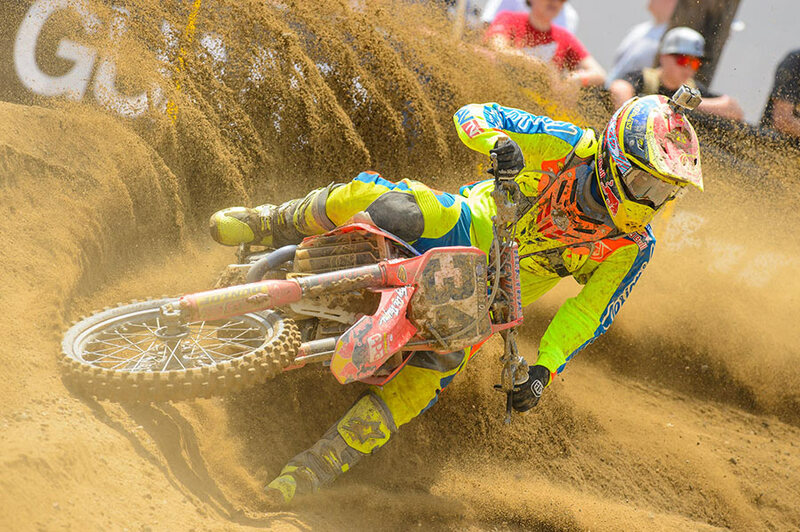 The 450 class started the action and MavTV rider Malcolm Stewart was inside the top ten and working hard. 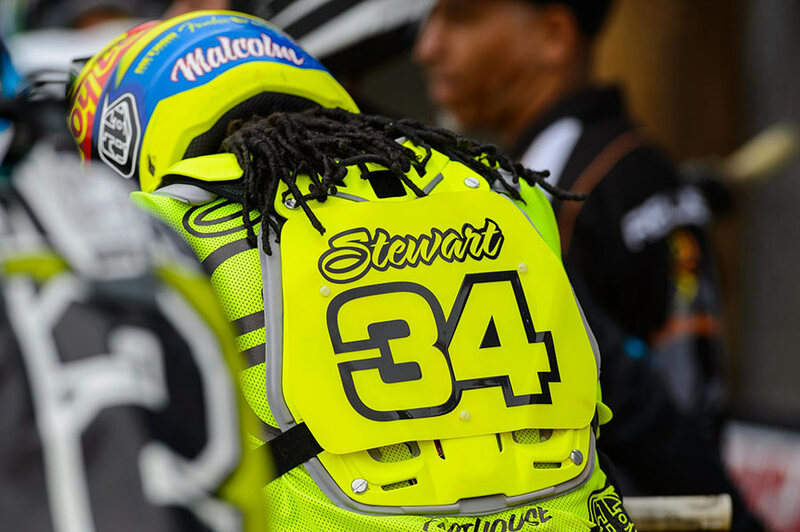 The Glen Helen bumps started getting big and the ruts sank deeper but Stewart stayed steady and logged a solid 8th in the opening moto. The second moto was nearly a repeat of the first. Malcolm get a decent start, rode solid and posted an 8th place finish for 7th overall. It was a good start to a long summer. Stewart was happy with his TLD Honda and looking forward to improving upon his result. In the 250 class, Cole Seely started in tenth in the opening moto and charged his way to second in the early laps. He looked to have that spot locked up until a late race charge by a couple of his competitors slid him back to fourth. His teammates Shane McElrath and Jessy Nelson didn't get the starts they wanted and spent the moto scrapping with other riders for points and position. At the end of moto one they would find themselves in 18th and 15th positions, respectively. Moto two was better for Nelson and he found himself near the front in the early laps. 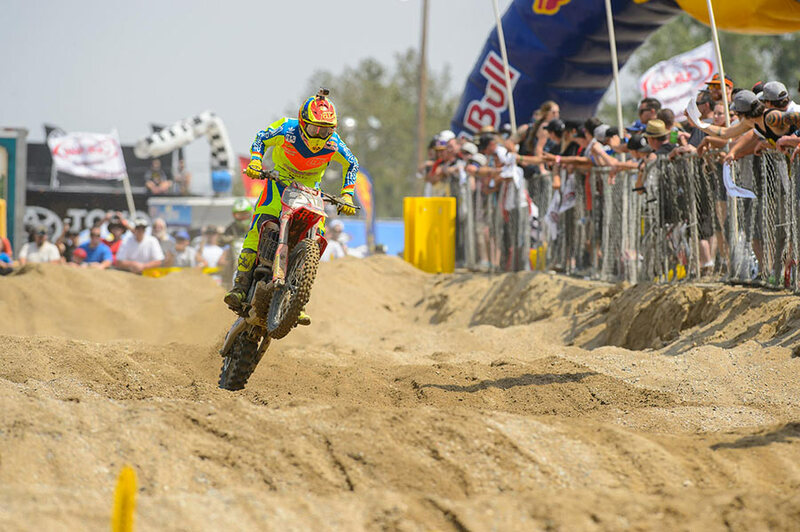 He spent part of the moto with his teammate Cole Seely near him. 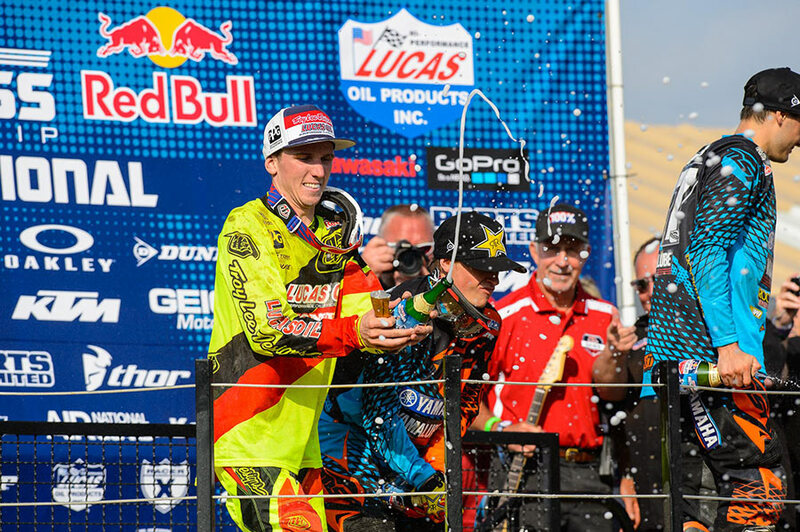 Seely motored from a tenth place start up to fourth again, while Nelson was awarded for his good start and steady riding with a 6th in the moto. Shane just couldn't get it going and found himself in 13th at the end of moto two. 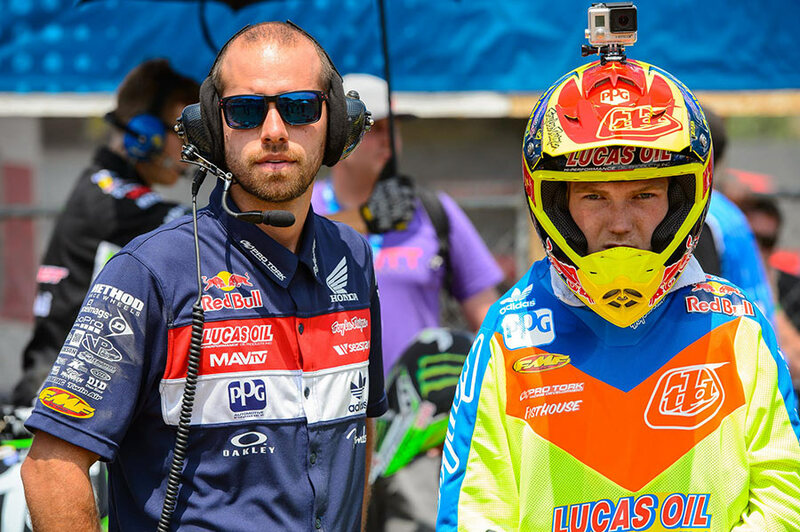 Cole Seely ended up with third overall, Nelson was ninth and McElrath is listed in seventeenth on the day. Next weekend the rolling hills of Hangtown will offer a new set of challenges the Troy Lee Designs riders will attempt to conquer. Be sure to follow all the team riders as they lay it on the line every single weekend for points, cash and glory. 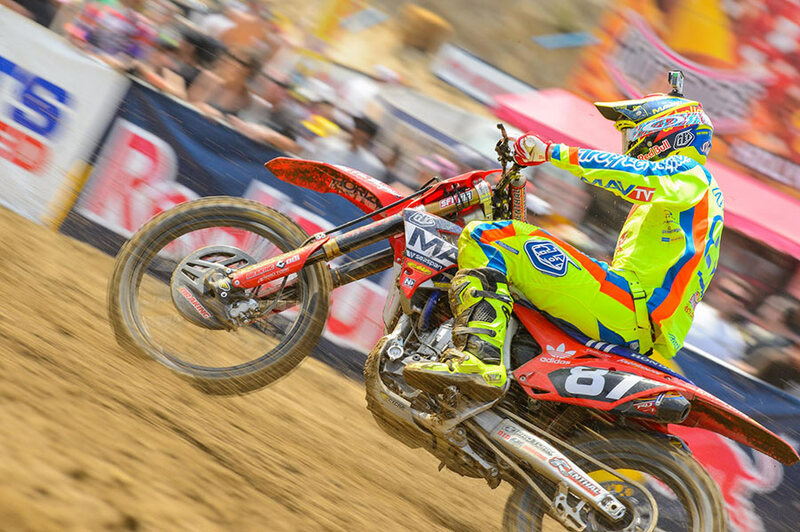 The TLD riders debuted the 2015 SE Pro gear at Glen Helen, which is now available online and at your local TLD retailer.